With the launch of the pre-expansion invasions, the excitement is building for the release of the next episode for World of Warcraft – Legion. 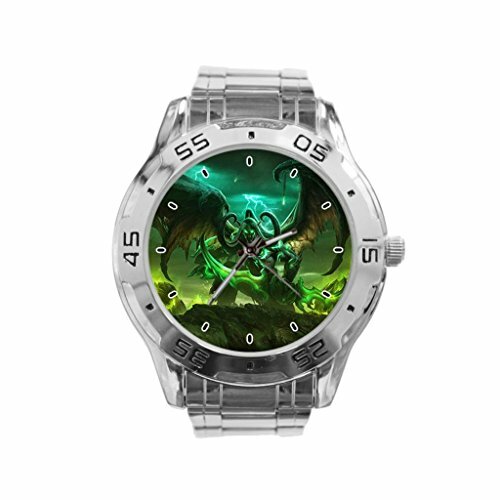 We thought we’d bring you a great selection of gift ideas for World of Warcraft Legion fans who might be in a buying mood while they wait for this exciting new chapter in World of Warcraft! As always, there is a bunch of great new t-shirt designs to celebrate the launch of World of Warcraft Legion. 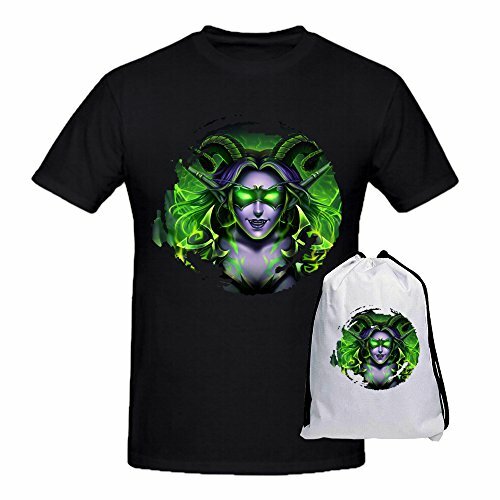 As part of this new expansion, Blizzard have added a new playable class too so there are t-shirts for Demon Hunters and indeed, the whole expansion is based around Demon Hunters and Illidan Stormrage. 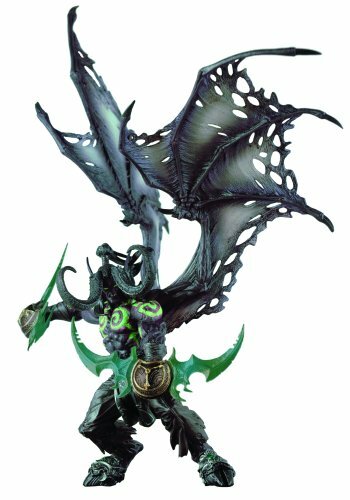 I really like the Obelisk design and the Illidan hoodie. 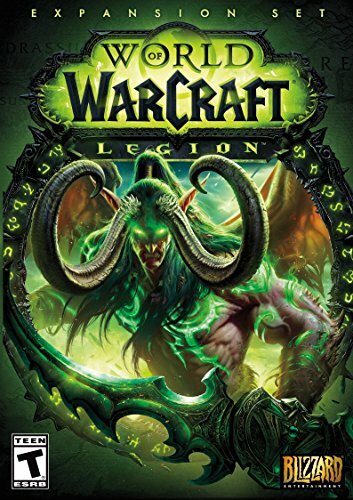 Most of these World of Warcraft Legion t-shirts are available in men’s and women’s styles and sizes – just click through to make your selection as usual. Along with new t-shirt designs, there are some new baseball hat designs for World of Warcraft Legion. 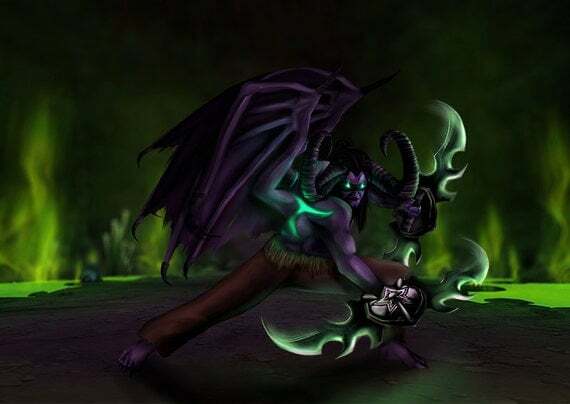 I really like the Demon Hunter design, based on Illidan’s trademark weapons. 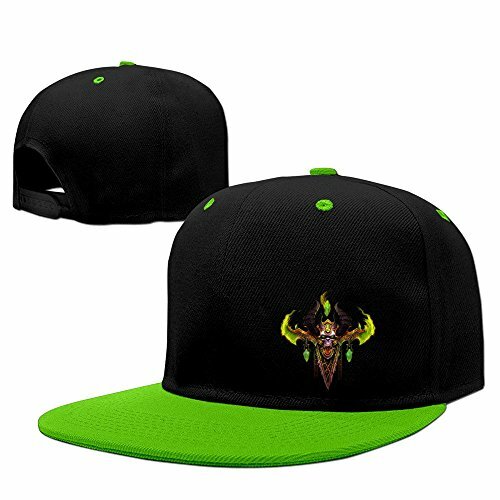 The World of Warcraft logo hat is also pretty stylish and in green for the Legion expansion. 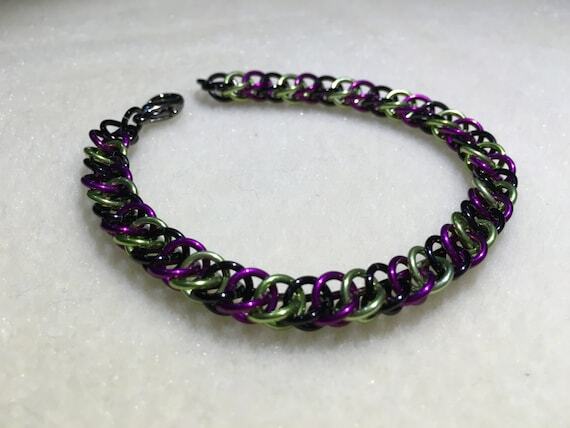 There isn’t much jewelry or accessories for World of Warcraft Legion yet but I did find a few great gift ideas for World of Warcraft Legion fans. 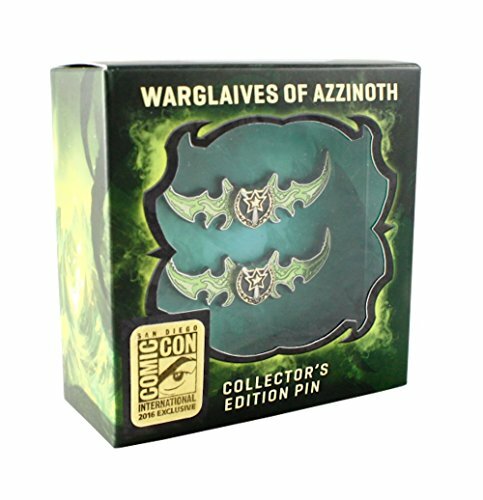 There’s a great Illidan watch and a set of pins in the shape of the Warglaives of Azzinoth, Illidan’s weapons. 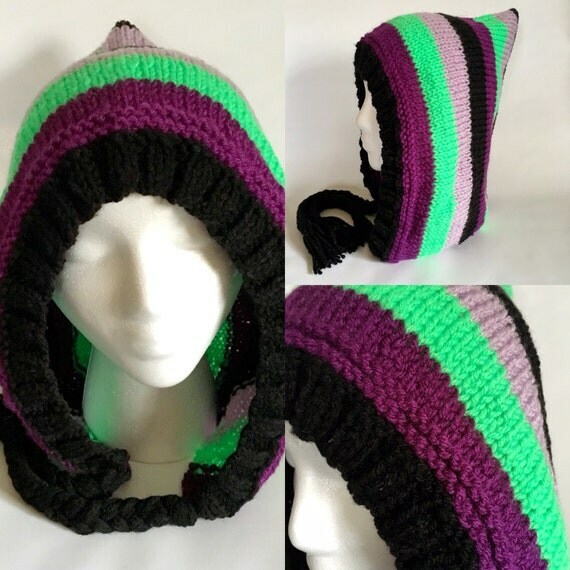 There’s also a great hand knitted pixie hood in Illidan inspired colors as well as a handmade chainmail bracelet – both made by World of Warcraft Legion fans who happen to be crafters too. 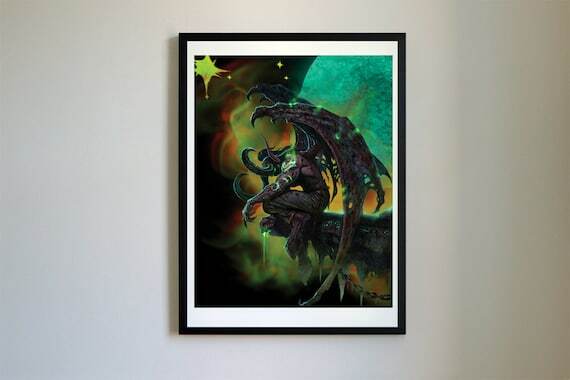 Along with an official poster for World of Warcraft Legion, there are also some great fan made art prints. 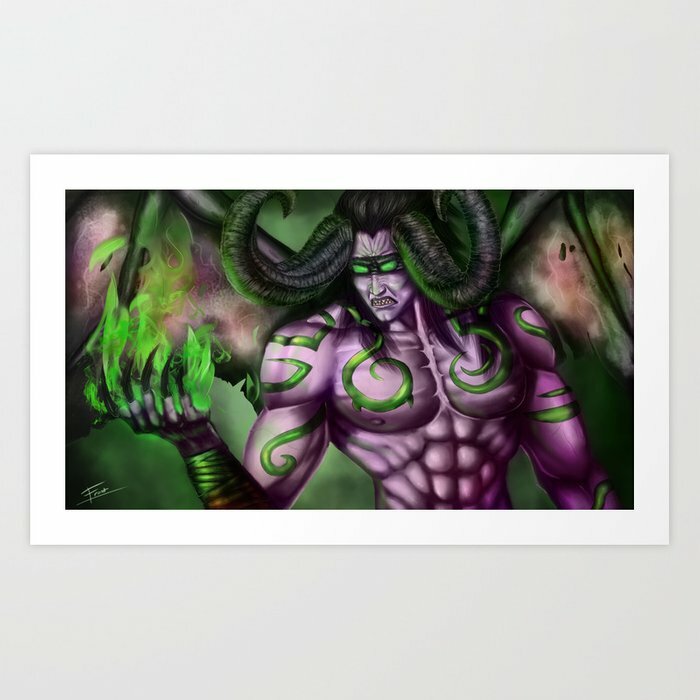 The range of skills of Warcraft players never fails to amaze me and these unique World of Warcraft Legion art prints are no exception. 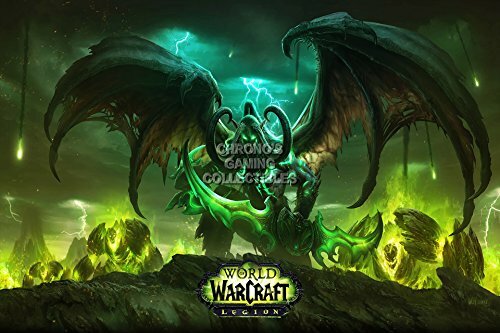 I really like the clever wall decal too – it has a 3d effect as if Illidan is bursting through your wall – perfect for any Warcraft Legion fan’s gaming corner. Although these Alliance and Horde strongboxes aren’t strictly World of Warcraft Legion items, they are being released to celebrate the new expansion and they are limited editions too. Each strongbox contains a faction appropriate 12oz mug, a wristguard, a lanyard, a keychain and a wax seal stamp with sealing wax too. A limited edition Alliance or Horde strongbox would definitely make a perfect Christmas present for the World of Warcraft player on your gift list. 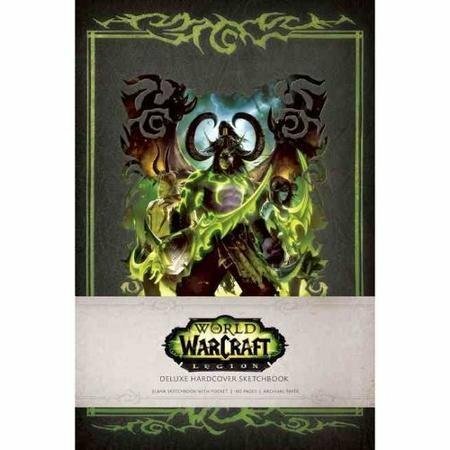 Lastly, I’ve included the World of Warcraft Legion standard edition and the World of Warcraft Legion Collector’s Edition for both PC and Mac, just in case you haven’t bought your copy yet. 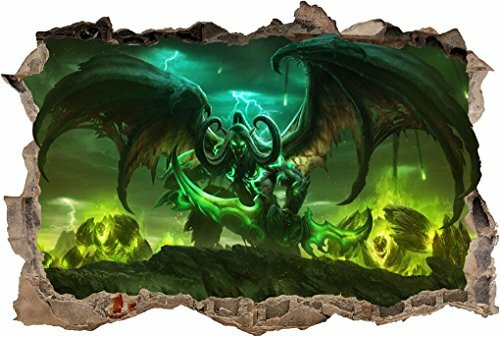 If you do pre-order, you will be able to play your new Demon Hunter straight away and get involved with all the pre-expansion activities. 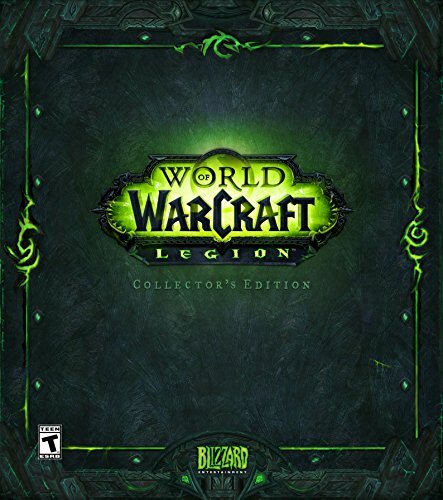 The Collector’s Edition of World of Warcraft Legion could also be a great investment if you don’t actually open it! Some of the earlier expansion Collector’s Editions sell for quite a lot more than the owners paid for it. 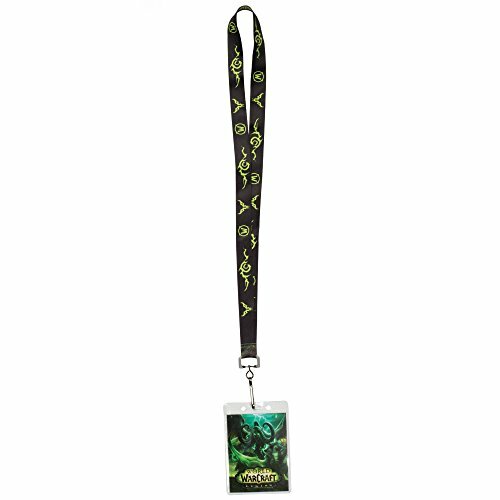 I hope you’ve found some great gift ideas for the World of Warcraft Legion fan in your life but if you need more gift suggestions, you can check out our other World of Warcraft and other Blizzard games posts below.